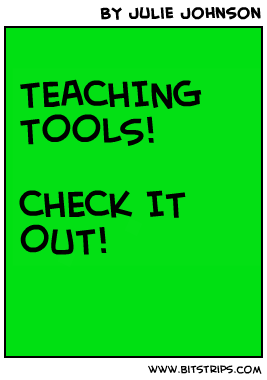 Better Than Worksheets: TEACHING TOOLS: Mario Kart Project Results! TEACHING TOOLS: Mario Kart Project Results! I have been working for months on a literacy & math research project that uses Mario Kart for the Wii in Gr. 2-5. I was looking specifically at how the game impacted engagement levels and work outcomes for boys working below expected limits--but I also looked at how it impacted other students as well.